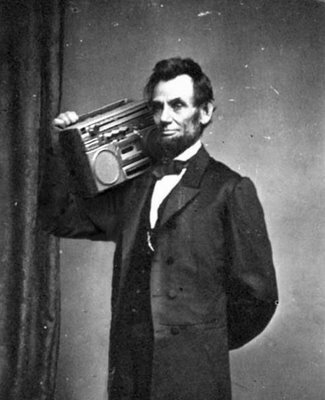 I’m not sure what Lincoln would think about this era of Lady Gaga’s meat dress, autonomous cars, deified CEOs, interactive billboards, or insane yo-yo championships but I do know that he was supportive of change and radical change at that. Please remember, this is a man who committed the majority of his presidency to and who lost his life in the pursuit of a massive change agenda. The struggle for self-fulfillment, a desire for autonomy, and the harsh reality of the economy have pushed (and pulled) many people to freelancing for their primary and/or sole income. The Atlantic piece referenced in the link above is the introduction to what promises to be a periodic look at this growing segment of the workforce. Yes, freelancing has been a reality and preference for some for as long as there as been work but never before has it been so streamlined (thanks to technology) or prevalent here in the U.S.